It has been billed as the way to transform and preserve one of London’s best-loved landmarks by creating housing for thousands of people and panoramic views across the capital. And now Battersea Power Station has proved its new apartments are in fact fit for a rock star. 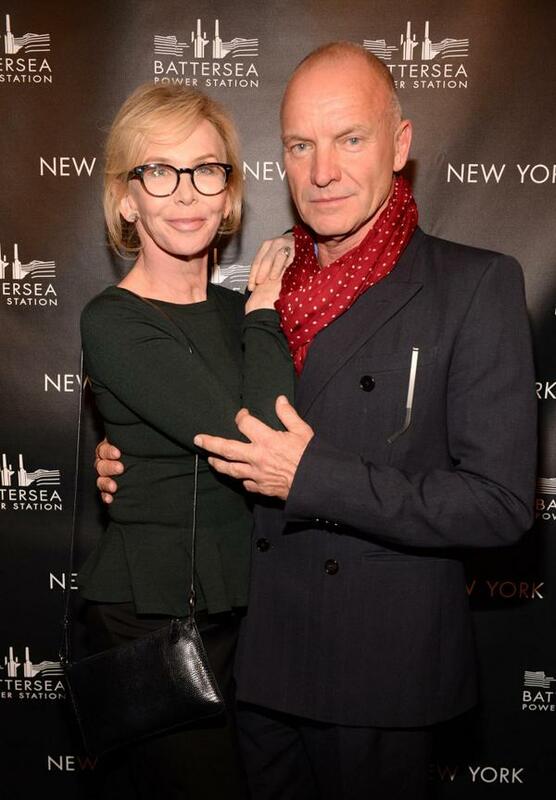 Sting and wife Trudie Styler have confirmed they will be among the future tenants living among the redeveloped towers. The couple have bought an apartment at the iconic landmark as their new London base, adding to their extensive global property portfolio. It has not been confirmed if the apartment will be in or next to the actual power station. But with Sting’s impressive fortune the couple are likely to have purchased one of the apartments at the higher end of the scale, where prices peak at £3million for a four bedroom house. Their new home could even be a penthouse for which prices have not been released, but are are available on request. Experts have predicted they could cost as much as £30million. 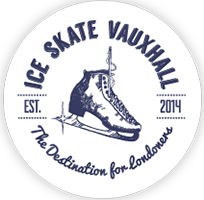 Styler said: ‘The exciting development plans for the whole site are a great solution for the regeneration of an iconic London landmark which has been in decay for the last 30 years. Oh, nearly forgot to mention, the development will also house 103 affordable homes. So that’s all right then.